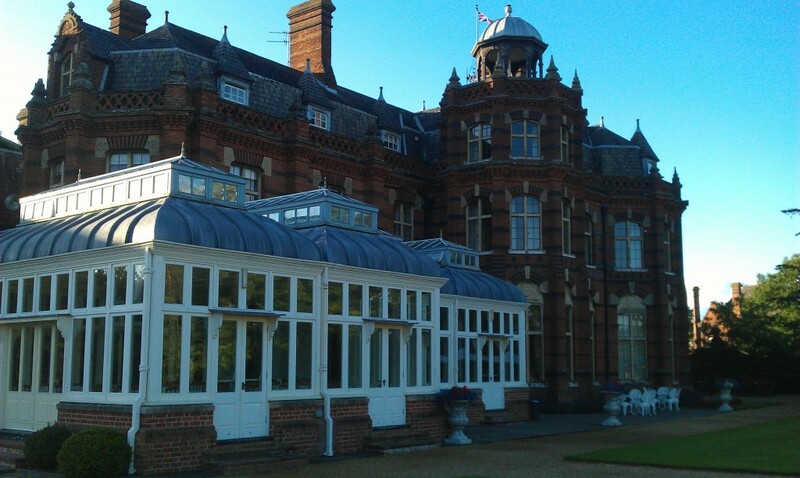 Enjoyed visiting a new venue last night at Elvetham Hotel in Hook. 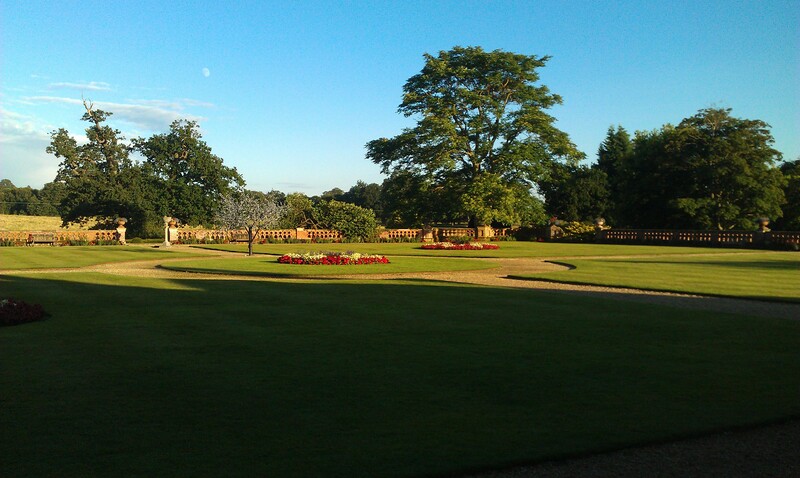 Really lovely venue, very grand with some fantastic gardens (see pics). I heard it rained a bit first thing but it was glourious later with full on sun! I was working after the wedding breakfast and was asked to keep the evening guests entertained in the bar and gardens while the speeches were coming to an end and then mix and mingle with all the guests as they came together. Managed to spend some good time with both the bride and groom and really enjoying meeting all the other guests. Congratulations to Gemma and Mike and good luck in the future. Enjoy the rest of the week folks and here’s to more medals for team GB!! !